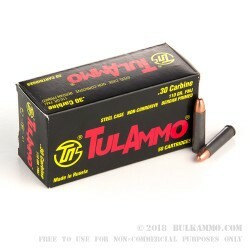 Tula ammo is a hot topic right now in discussion groups. Banned? Not banned? Well, until a final decision is made, we will still bring you affordable Tula ammo! So, stock up now, as it appears its future is in limbo. We hope it won’t ever be an issue. 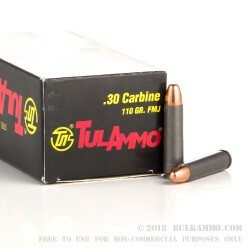 This ammo is tougher than it looks and has held up against temperature testing from -4 degrees F, to 122 degrees F. If you’re firing outside those temps, dude…where are you?! It has an impressive muzzle velocity of 1990 fps. 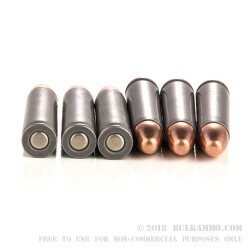 Tula ammo is excellent practice ammo for your rifle or handgun. Practice away and become the best shot you know! 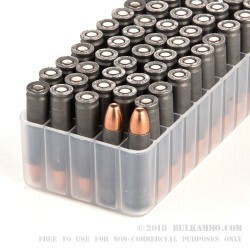 We will continue to bring you affordable Tula ammo as long as we’re able.